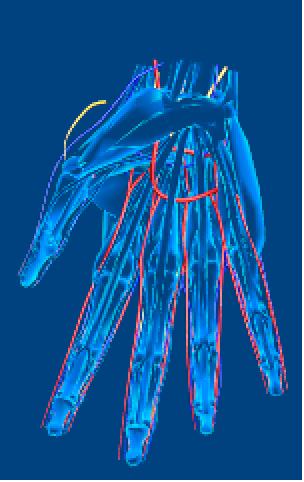 represents a three-dimensional graphical image that works with anatomical entities as well as standard 3D graphics primitives and directives. 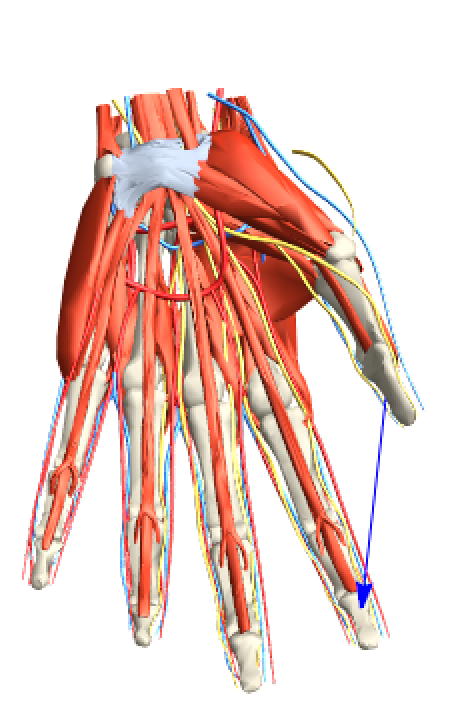 Using AnatomyPlot3D requires internet connectivity. 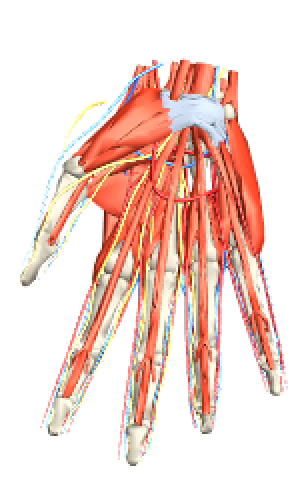 AnatomyPlot3D allows standalone anatomical entities to represent annotated 3D primitives, substituting the "Graphics3D" property of the entity. Entities that appear inside of primitives act as coordinate specifiers, substituting the "RegionCentroid" of the entity. 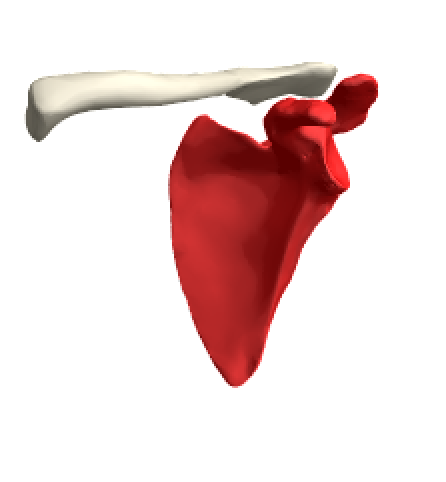 AnatomyPlot3D is displayed in StandardForm as a graphical image. PlotRange can be specified using anatomical entities, substituting the "RegionBounds" of the entity. 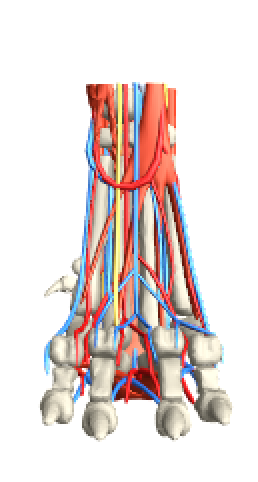 Coordinate values of the human and animal anatomical entities correspond to an average adult human male and average adult animal, respectively, measured in millimeters.